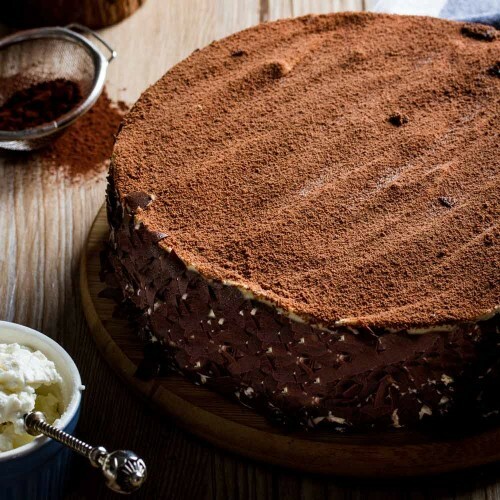 We reckon one of the most irresistible desserts of all time is the Tiramisu, and the Sicilian Wild Cat is beyond doubt, one of the very best. 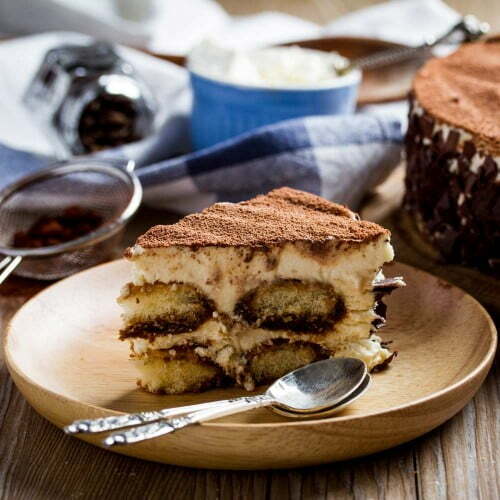 Spiked with espresso, and constructed with Mascarpone cheese, cream and espresso-soaked lady’s fingers, our rendition of tiramisu sure doesn’t hold back the punches – prepare to be hit full-on with all those marvelously bold flavours of coffee and cheese! Timeless Tiramisu with Espresso, the ultimate 'pick me up' - Singapore's Best Tiramisu. 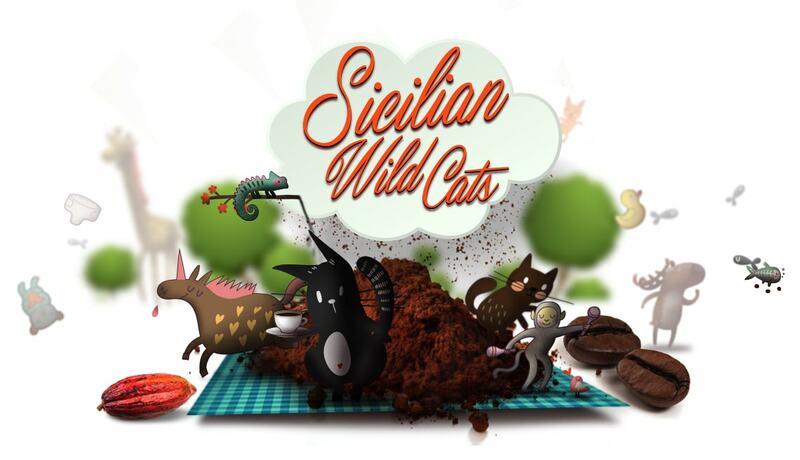 Ordered the Sicilian Wild Cat for a birthday tea party last weekend. Many of the guests at the party complimented the cake saying it's one of the best tiramisu cake they have tasted. Kudos to the chef for creating this cake. Well done and keep up the good work. Nice and moist, my family enjoyed it very much! Very nice cheese cake. Have bought many times. 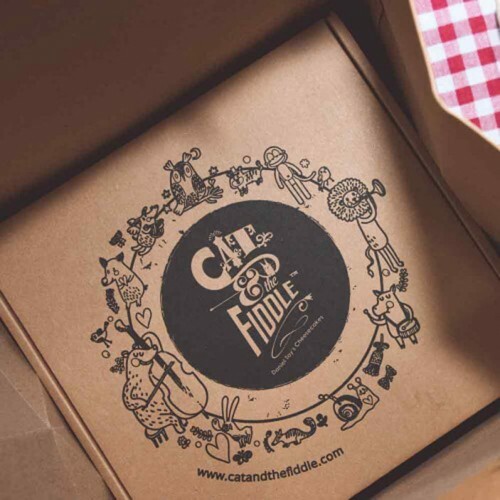 Cat & the Fiddle never disappoints, another great tasting cheesecake and a happy customer!